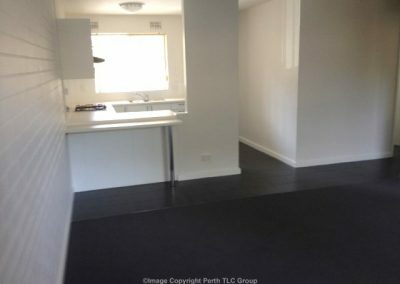 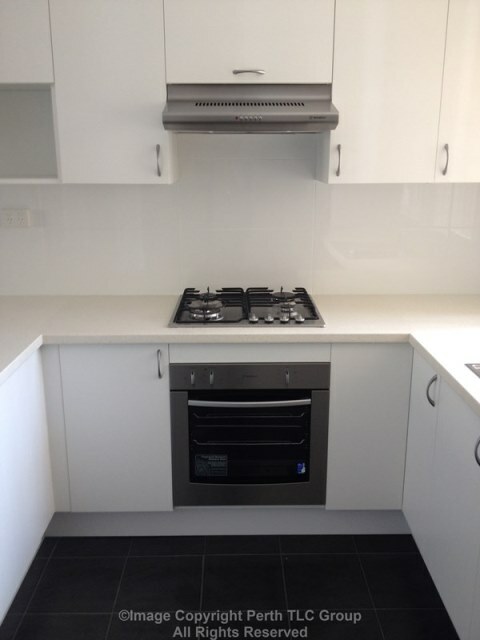 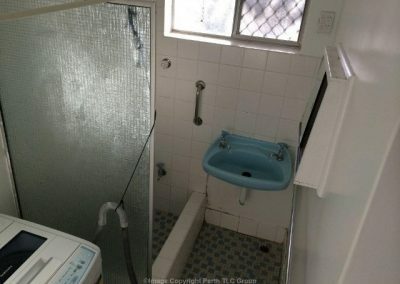 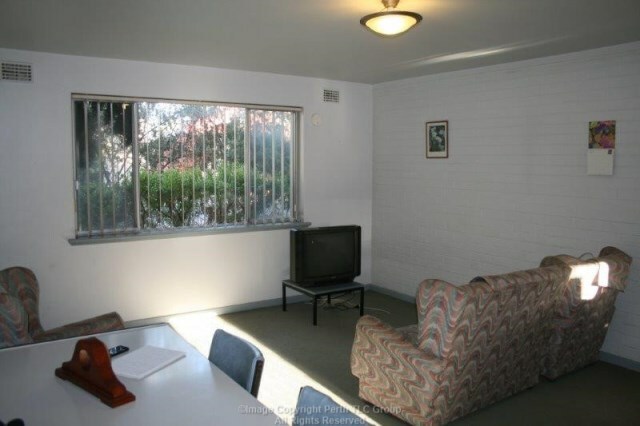 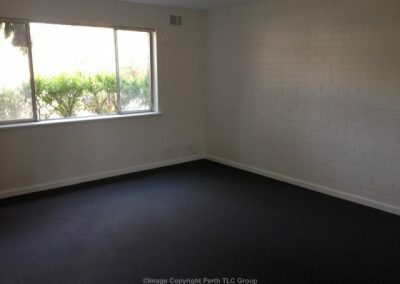 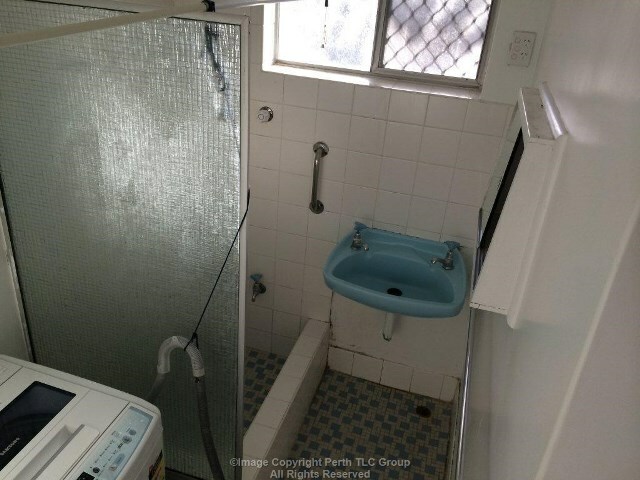 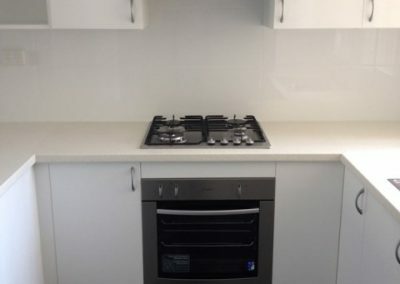 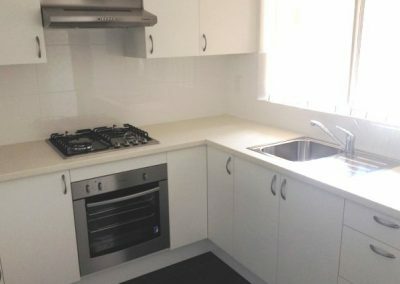 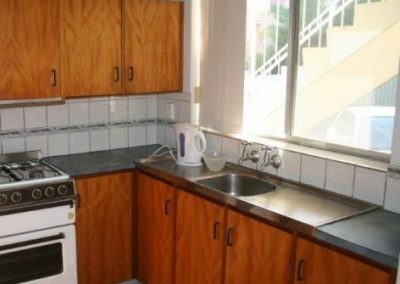 This two bedroom apartment in Nedlands had been occupied by the same tenants for a number of years. 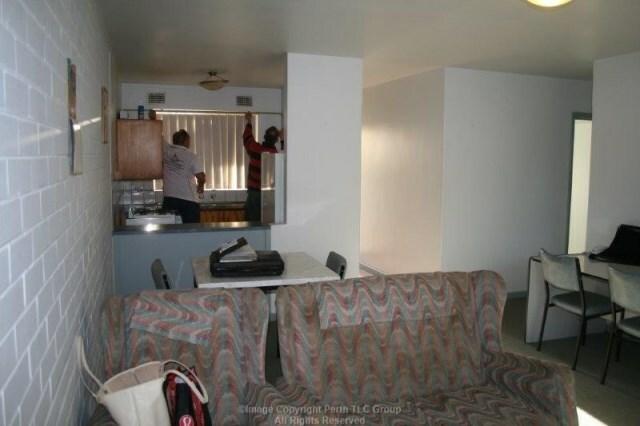 Once the property was vacant the owners made the decision to upgrade to increase their rental income. 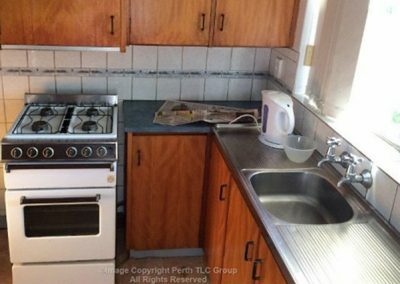 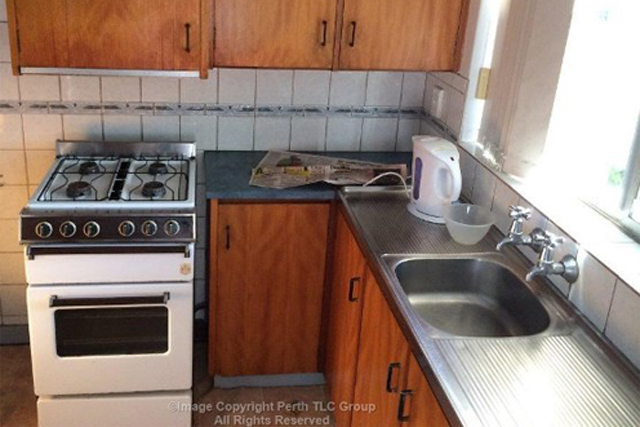 Perth TLC Group was asked to carry out a home renovation to freshen up this dated property. 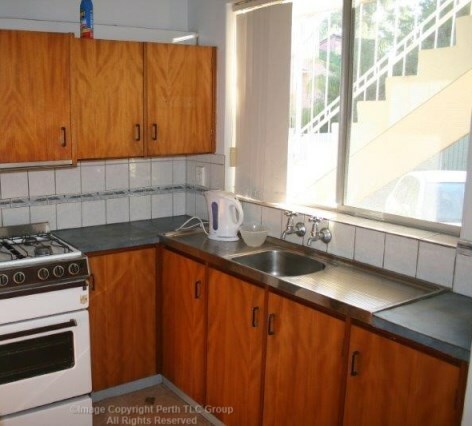 The old kitchen and bathroom were completely stripped out. 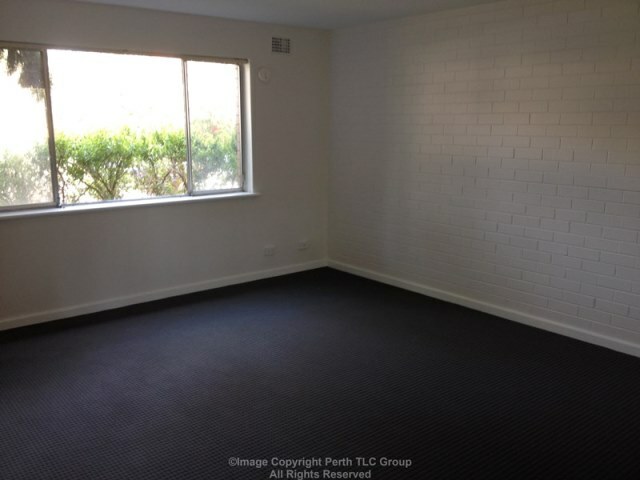 New carpets and tiles were laid throughout the property. 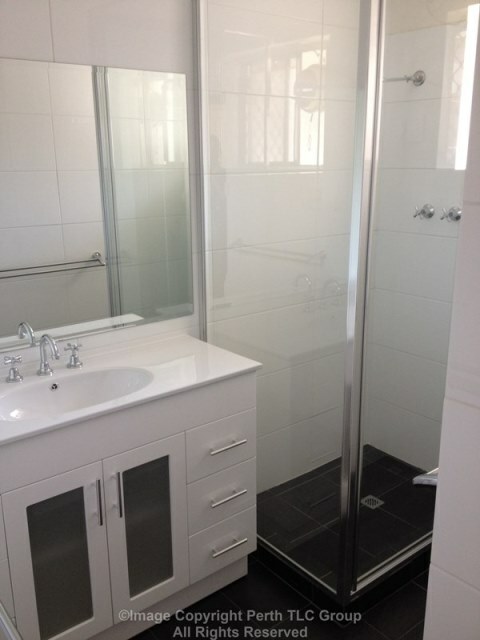 New wardrobes were installed into the two bedrooms. 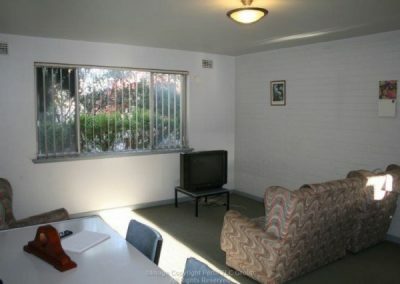 All windows had new furnishings installed. 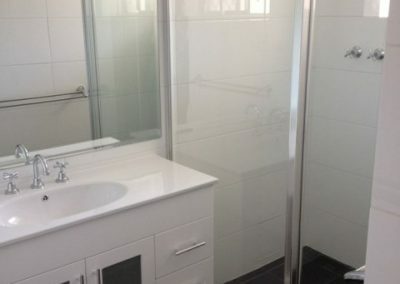 Internal painting services were carried out including all walls, ceiling, cornices, skirtings, doors, door frames and window frames. 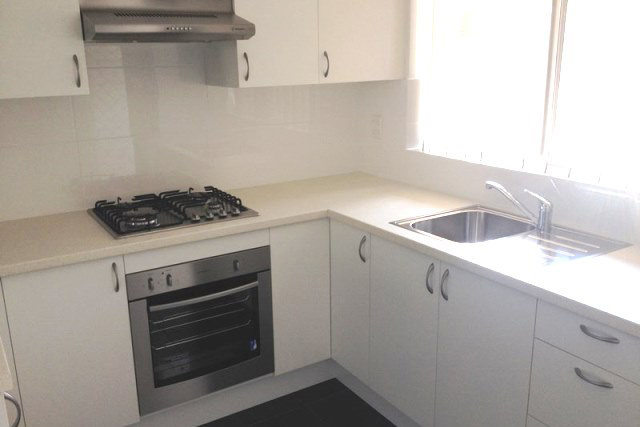 The kitchen renovation consisted of the installation of all new kitchen cupboards, new appliances and fixtures. 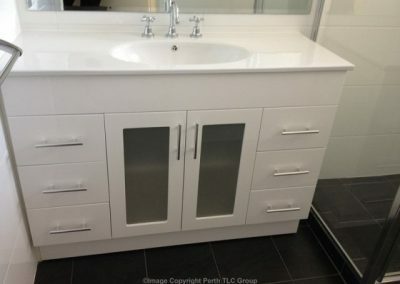 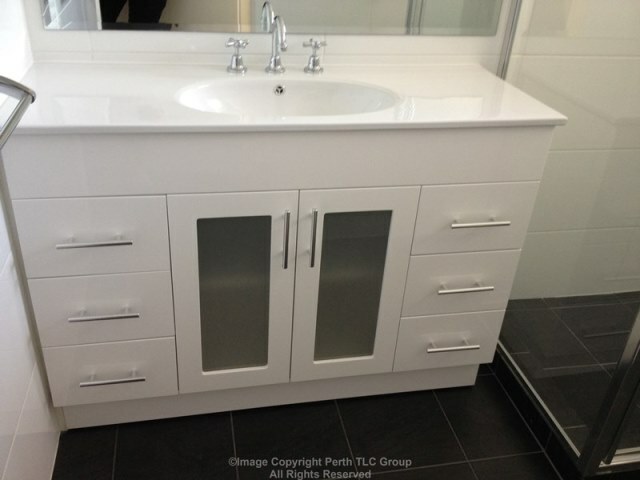 The bathroom renovation included the installation of a new vanity, basin, shower, shower screen, fixtures. 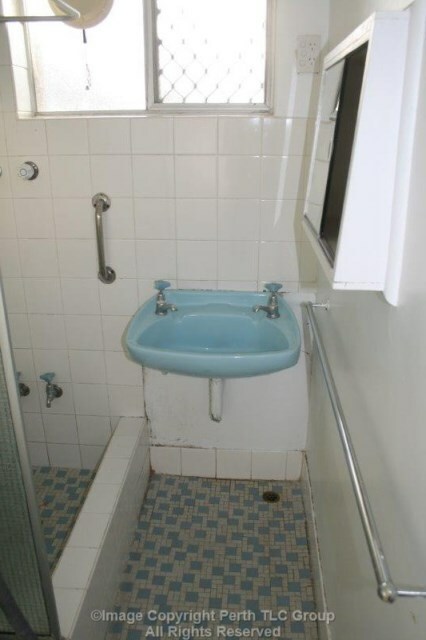 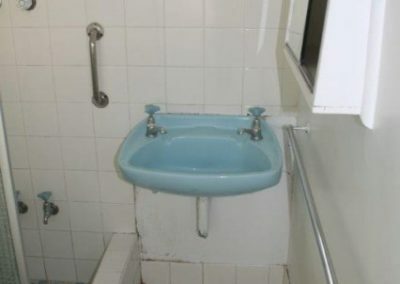 A separate WC was also stripped back and new tiling installed along with a new toilet pan and cistern. 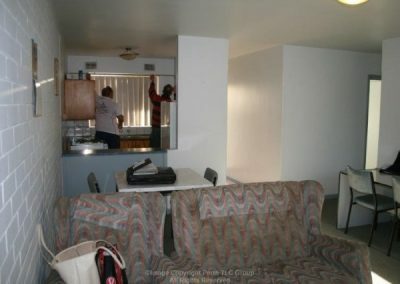 This area was also completed repainted.